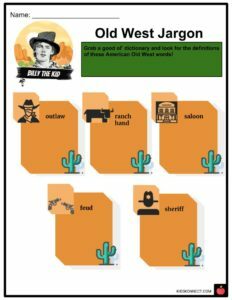 Billy the Kid is known as the Old West's favorite outlaw and was one of the most notorious gunfighters of the American West. 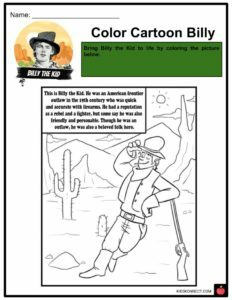 Billy the Kid is known as the Old West’s favorite outlaw and was one of the most notorious gunfighters of the American West, having killed over 30 men in his time, before being gunned down at age 21. 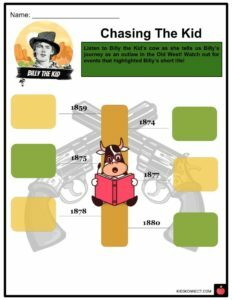 See the fact file below for more information on Billy the Kid or alternatively, you can download our 22-page Billy the Kid worksheet pack to utilise within the classroom or home environment. Henry McCarty Jr. was born on November 23, 1859, in a poor Irish neighborhood on New York City’s East Side. He called himself William H. Bonney – from his mother Catherine’s maiden name – and his stepfather’s name, William Antrim, who acted as Billy’s father after his biological father left. Around 1865, the family, together with Billy’s brother Joseph, traveled to Indiana and by 1870 they arrived in Wichita, Kansas where Mrs. McCarty opened a laundry service and worked in real estate to support the family. She was earning more than enough money for the four of them until a doctor diagnosed her with tuberculosis and advised her to resettle in a warmer and drier climate. The Antrims then moved further west to New Mexico, where Billy’s parents were legally married in 1873, after which they headed to Grant County, Silver City in April. The warmer climate there was hoped to benefit Catherine’s health. Mr. Antrim found work as a carpenter and a butcher, but spent most of his time gambling, while Mrs. Antrim took in boarders in their tiny cabin and sold homemade pies and sweet cakes to make ends meet. As a kid, Billy had a slender physique and small hands, and was rather feminine looking, which he got bullied and teased for. But what he lacked in size he made up for in courage and quick wittedness. He also had a wonderful sense of humor, a passion for music, singing, and dancing. 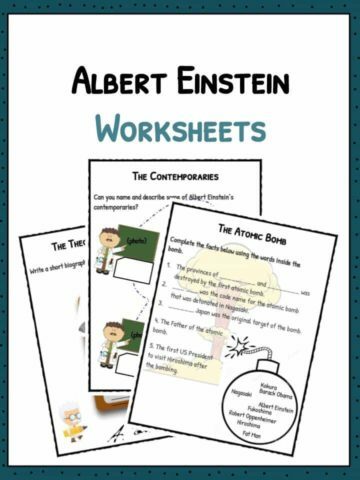 He was not loud or obnoxious like some of the kids in school, but rather a quiet and mild-mannered student who liked to read. 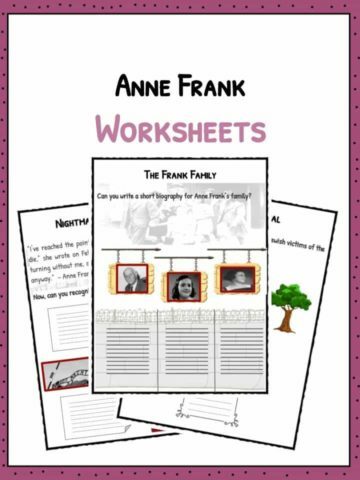 Unfortunately, as Mrs. Antrim’s health was deteriorating rapidly and she became bedridden, her husband deserted the family and left the city to find a new job. Catherine died on September 16, 1874, leaving Billy and his brother bouncing from one foster family to another, fending for themselves. 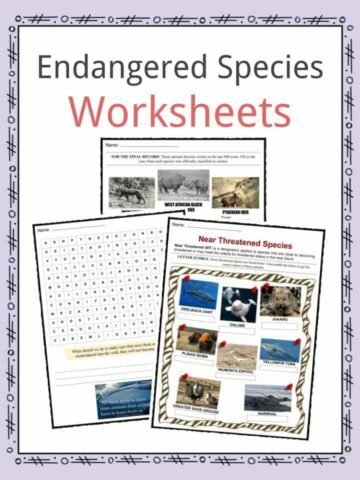 Billy soon left his brother and took off into the New Mexico sagebrush where he worked as a ranch hand. During this time, Billy took advantage of his freedom to do as he pleased without any adult supervision, and quickly fell in with the wrong crowd. In 1875, he met Sombrero Jack and they stole some clothes from a Chinese laundromat. Billy was caught with the bundle and was arrested. But two days later, he was able to escape from prison. Billy wandered around Arizona looking for work, but because of his juvenile build, he was deemed unable to do a man’s job. He then met another troublemaker named John Mackie, a thief who introduced Billy to stealing saddles and horses from the army in the Camp Grant Area. But, after a series of close calls, arrests, and escapes from prison, Billy decided it was wiser to give up his career in crime. He then returned the stolen horses to the army to clear his name, and he got a job as a ranch hand. 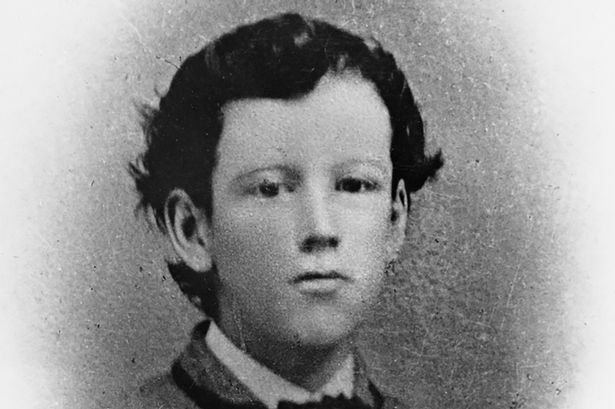 On August 18, 1877, Billy the Kid was 16 years old when he got into serious trouble while at a saloon in Camp Grant with a bully named Frank “Windy” Cahill, who had picked on him numerous times in the past. After some name-calling, Cahill slammed the Kid down on the ground, then jumped on top of him and slapped him in the face. Billy was able to free his hand to reach over to his revolver and fired it into Cahill’s gut. When Cahill fell over, Billy squirmed free, ran off, and mounted the nearest horse and fled Camp Grant. Faced with murder charges, Billy did not stick around Arizona and returned to New Mexico as an outlaw. Since he was still unable to find a decent job, he met up with a gang leader named Jesse Evans. Desperate and without anywhere else to go, the Kid reluctantly joined him and the gang. “The Boys”, as they called themselves, made their way to Lincoln County and joined forces with James Dolan, who was in a feud against an English entrepreneur named John Tunstall. The Boys were caught and arrested for stealing Tunstall’s properties and, while in jail, Tunstall noticed something different about Billy, that he was just a boy who got mixed in with the wrong people. He offered the Kid a job at his ranch, only if he testified against the gang. Hoping for a better future, Billy changed his name to William H. Bonney and took Tunstall’s offer and fought for his side. The feud, which became known as Lincoln County War, resulted in much bloodshed and the murder of John Tunstall. Enraged at Tunstall’s murder, Billy and his fellow ranch hands formed a vigilante group of “Regulators” sent to arrest the bossman’s killers. However, no arrests were made, but two of the murderers were shot dead, resulting in an all-out war. After the Regulators killed Lincoln Sheriff Bill Brady, who had sanctioned Tunstall’s murder, the enemies plotted with state authorities to get rid of Billy’s gang. In July 1878, the rival gang cornered the house where Billy and his gang were staying just outside of town. The siege stretched on for five days with backup from a U.S. Army squadron, but the Kid and his Regulators still refused to surrender. Suddenly, the gang made a mass escape where Billy and some other regulators miraculously managed to shoot their way out of town. After more than two years of fleeing, Billy was arrested by Sheriff Pat Garrett, whom he had previously met and befriended before Garrett became a law officer. In April 1881, the Kid was proven guilty of Sheriff Brady’s killing and was sentenced to death. On April 28, two weeks before his scheduled execution, Billy seized a gun from one of the prison guards and shot him and another warden dead in a daring escape. 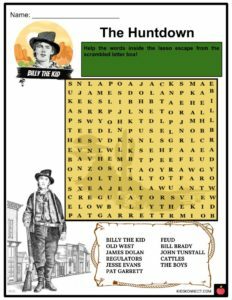 Sheriff Garrett finally managed to hunt down Billy in Fort Sumner, New Mexico. He was able to break into the house where Billy was visiting a girlfriend and then surprised him in the dark. Before the fugitive could offer resistance, the Sheriff fired a bullet into his chest. 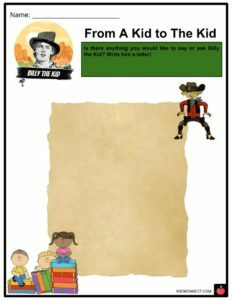 Billy the Kid was dead at age 21. Shortly after the incident, Sheriff Pat Garrett wrote a biography, the widely sensationalized “The Authentic Life of Billy, the Kid”. The book was the first of many accounts that would turn the young outlaw into a legend of the American frontier. 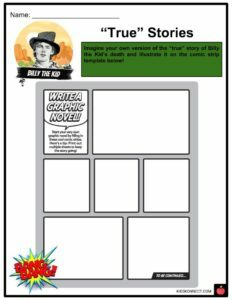 This is a fantastic bundle which includes everything you need to know about Billy the Kid across 22 in-depth pages. 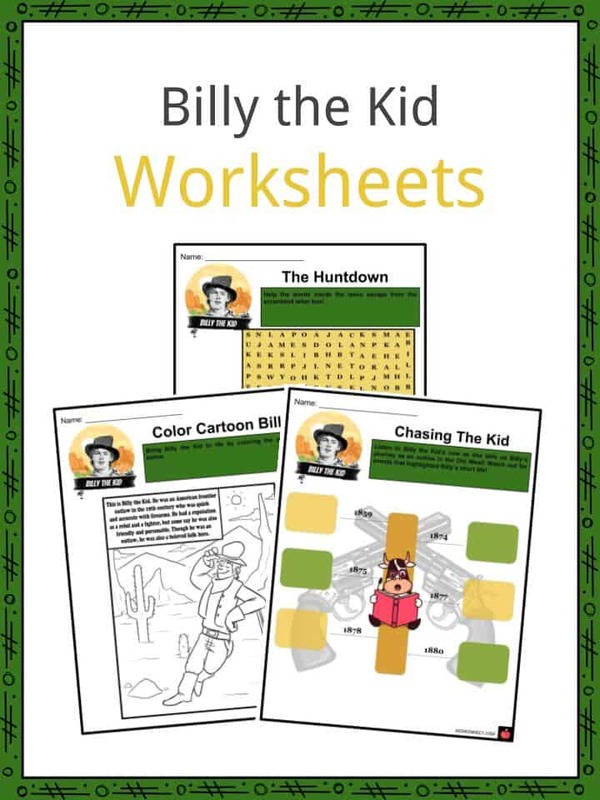 These are ready-to-use Billy the Kid worksheets that are perfect for teaching students about Billy the Kid who is known as the Old West’s favorite outlaw and was one of the most notorious gunfighters of the American West, having killed over 30 men in his time, before being gunned down at age 21.
Who Played Billy the Kid?